Bonanza slots developed by Big Time Gaming is a superb creation that gives the players an amazing experience. It has gem mining theme that makes the game appearance look beautiful and entertaining. The game is devoted to the mining lovers and gems is definitely the one that surprises you with its unique features, beneficial bonuses and many more lucrative features. The game is a great video slot having six reels that mix in a shifting three reel tier up top that reflects new symbols on every spin. The Bonanza slots are set against a mine backdrop full of gems. The symbols of the game include a number of playing cards symbols like Ace, 9, 10, Jack, Queen, and King along with a green emerald, red ruby, blue sapphire, and beautifully carved diamond. The Bonanza Slots manage to mix in wild symbols and scatters. The players need to land four scatters together in a row to spell Gold. If this combination appears on the screen, the players get a bonus to play free twelve spins. The exploding reels are in play during the feature. While playing the game, Bonanza slots having symbols displayed on the screen will disappear to be replaced by more falling from the above. Once the player wins twelve free spins getting the combination of four letters making Gold, they are eligible to get further five free spins if they get the same combination during any of their free spins. Thus the free spin can be prolonged. When the spins underway each succession, the win multiplier will increase and there is no upper limit to this multiplier. That means there is no limitation for the players to win more and big. If you are actually looking for a game that looks a bit different but manages to entertain with some good features, playing Bonanza is highly recommended. The game is very easy to play having amazing user-interface that also gives you the freedom to select an amount of the bet for only one spin. The game gives you a total of 117649 ways to spin the rules due to its unique reel set which when combined with the cascading reels, gives a blast to the game and full of excitement to the players. 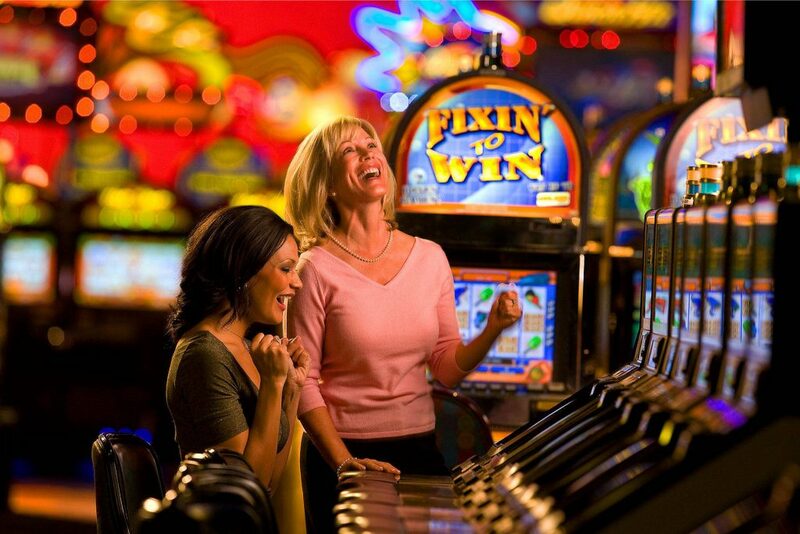 Bonanza slots has an RTP of 96% and is worth your time for sure.